Josh is now registered for kindergarten this fall. 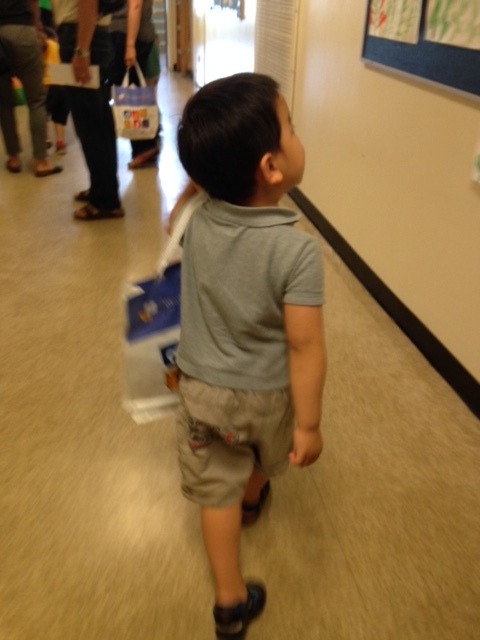 This week, the school hosted a “welcome to kindergarten” event for all the new kids. All the families went in and sat in the cafeteria, waiting for the 1 1/2 hour program to begin. The vice principal explained that all the new kids will be going with the teachers to go see their new classrooms, while the parents are taken on a separate tour of the school. 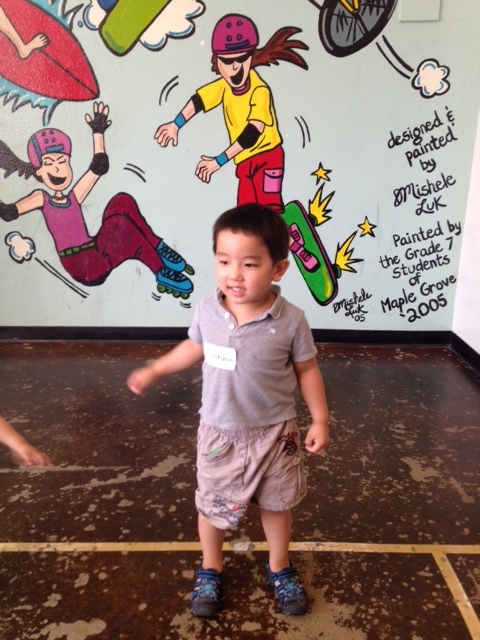 Josh had no problem running over to his designated group to meet his new friends and new teachers. As his group was lead away to their new classroom, my tears fell. I have always been very resistant to the idea of my baby growing bigger by the day. Ever since he was born, everything just felt like a whirlwind. Why does it feel like everything is going by so fast, and I have just barely gotten to know him well enough in the last stage? Buddy, I’m going to hold you to that! 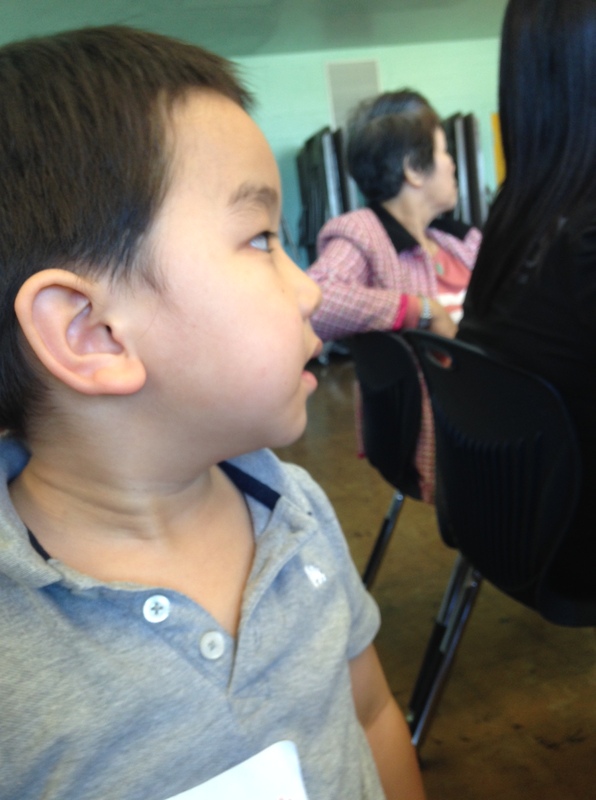 This entry was posted in Family and tagged Joshua, kindergarten by angelasaito. Bookmark the permalink.